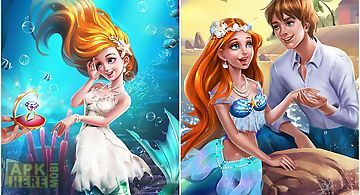 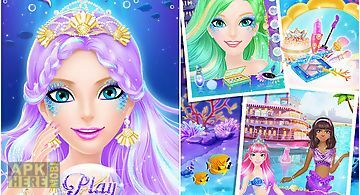 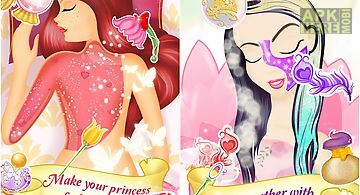 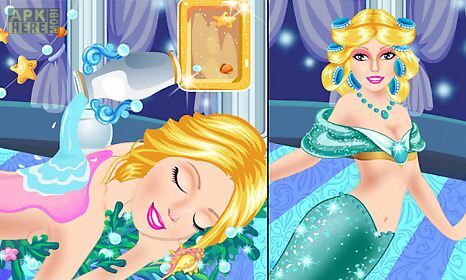 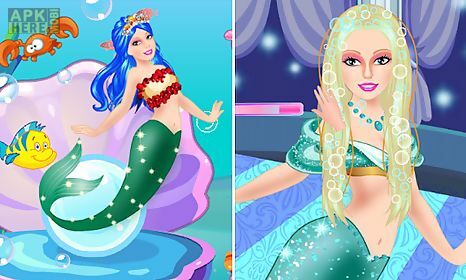 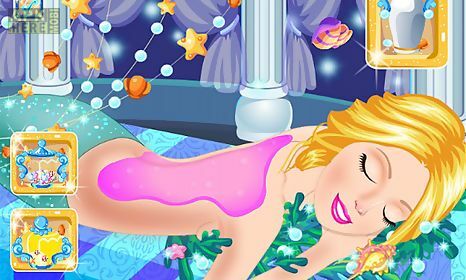 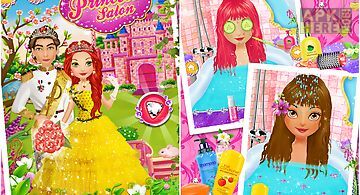 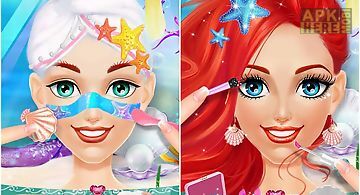 Mermaid princess spa salon game for android description: This game introduces you in the amazing water world where you 39 ll met the most beautiful mermaid princess. 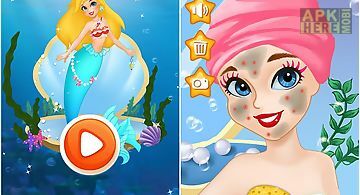 And now she reveals her beauty secrets to you. 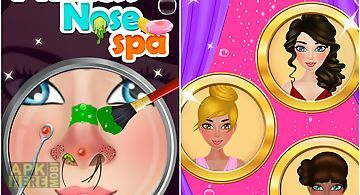 In the first part of the game you 39 ll see how she relaxes at the spa salon. 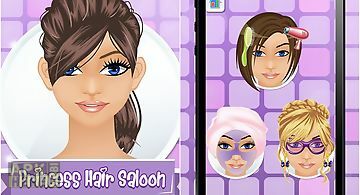 Then go through some simple hair care steps. 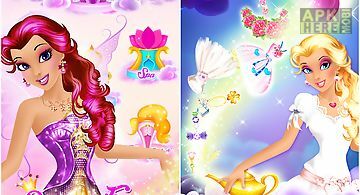 In the third part of the game discover her amazing wardrobe and dress her up as you like. 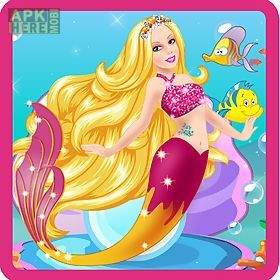 Now she looks gorgeous isn 39 t it? 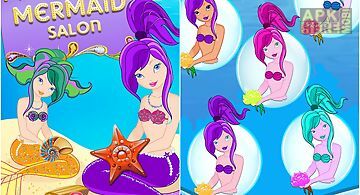 Have you ever thought of being a mermaid so you can explore the inner beauty of the fantastic world under water dance with a dazzling array of aquatic crea..